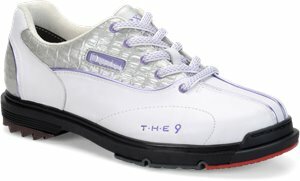 Dexter Bowling - T.H.E 9 $189.95 Free Shipping! 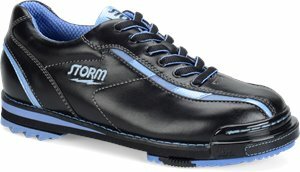 Storm - SP2 603 $151.00 $159.95 Free Shipping! 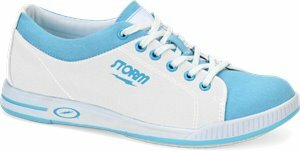 Storm - SP3 $151.00 $189.95 Free Shipping! 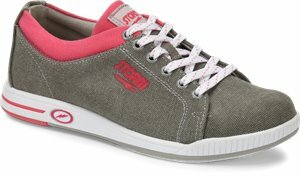 Storm - Meadow $31.00 $44.95 Free Shipping! Storm - SKYE $44.95 Free Shipping! 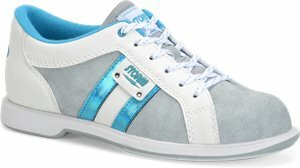 Storm - Meadow $44.95 Free Shipping! 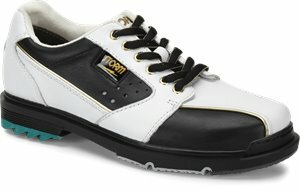 Storm - Strato $39.00 $301.00 Free Shipping! 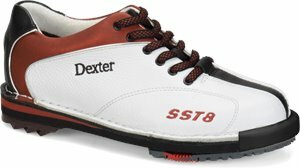 Dexter Bowling - SST 8 LE $159.95 Free Shipping! 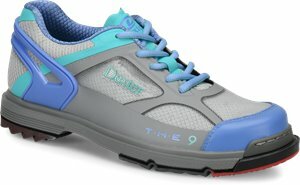 Dexter Bowling - T.H.E. 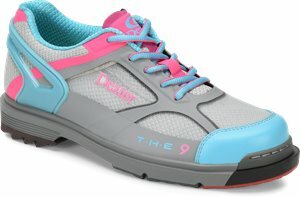 9 HT $189.95 Free Shipping! 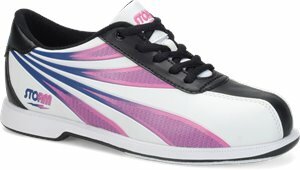 Dexter Bowling - SST 8 Pro $151.95 Free Shipping! 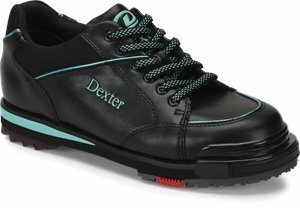 Dexter Accessories - Replaceable Innersoles SML $15.95 Free Shipping! 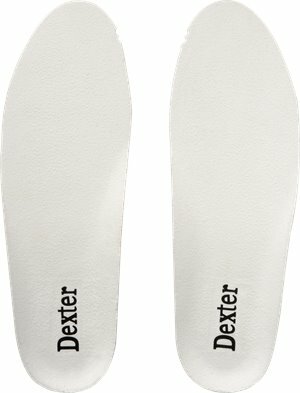 Dexter Accessories - Replaceable Innersoles Large $15.95 Free Shipping!